With this purchase you will own complete The Equalizer collection. 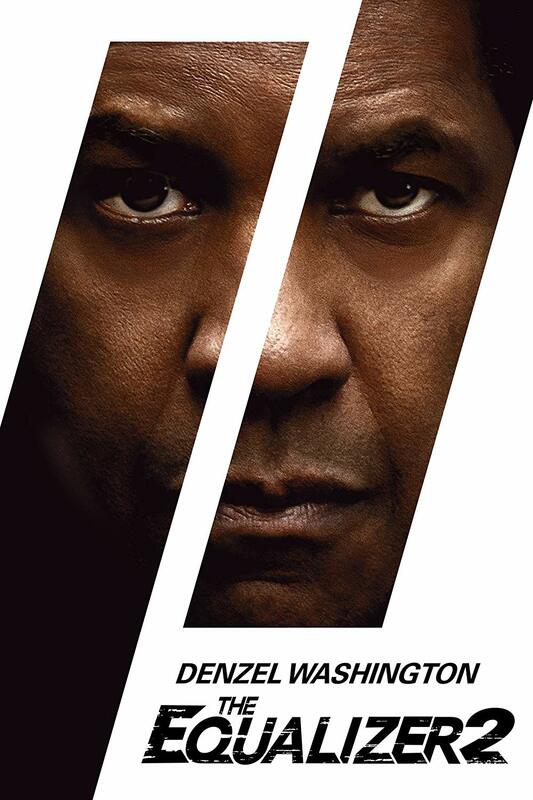 Newest "The Equalizer 2" movie will be added in your collection once it will be available in HD format. Estimate Release Date: October 2018.